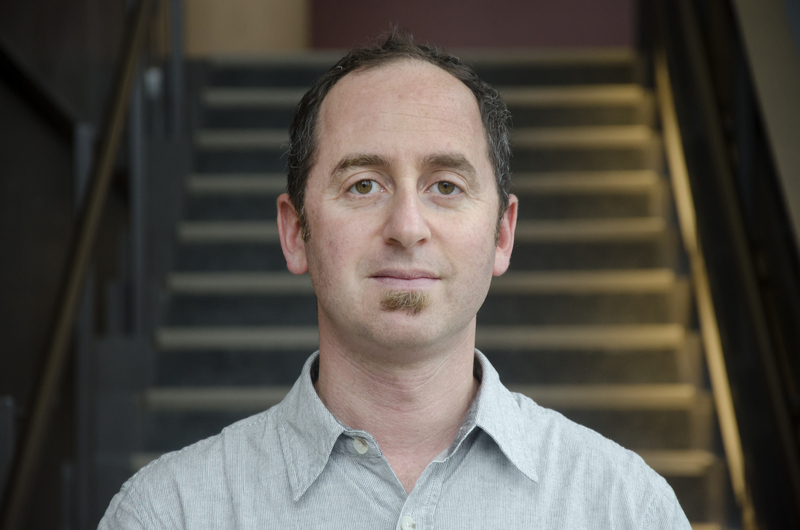 Michael Gurevich is Assistant Professor and Chair of the Department of Performing Arts Technology at the University of Michigan’s School of Music, Theatre and Dance, where he teaches courses in physical computing, electronic music performance and the history and aesthetics of media art. His highly interdisciplinary research employs quantitative, qualitative, humanistic, and practice-based methods to explore new aesthetic and interactional possibilities that can emerge in performance with real-time computer systems. Other research areas include network-based music performance, computational acoustic modeling of bioacoustic systems, and electronic music performance practice. His creative practice explores many of the same themes, through experimental compositions involving interactive media, sound installations, and the design of new musical interfaces. His book manuscript in progress is focused on documenting the cultural, technological, and aesthetic contexts for the emergence of computer music in Silicon Valley. An advocate of “research through making,” his creative practice explores many of the same themes, through experimental compositions involving interactive media, sound installations, and the design of new musical interfaces. Over on the Performing Arts Technology YouTube Channel we've posted some more videos from last year's Techno in Space Electronic Chamber Music Show, including this gem.